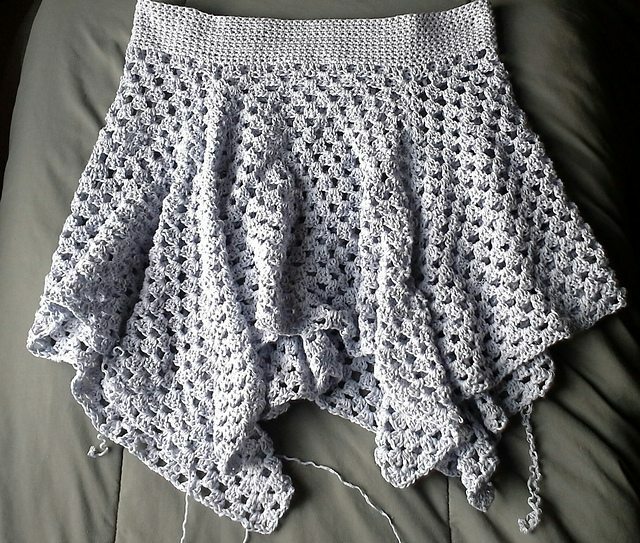 Do you enjoy crocheting clothing? 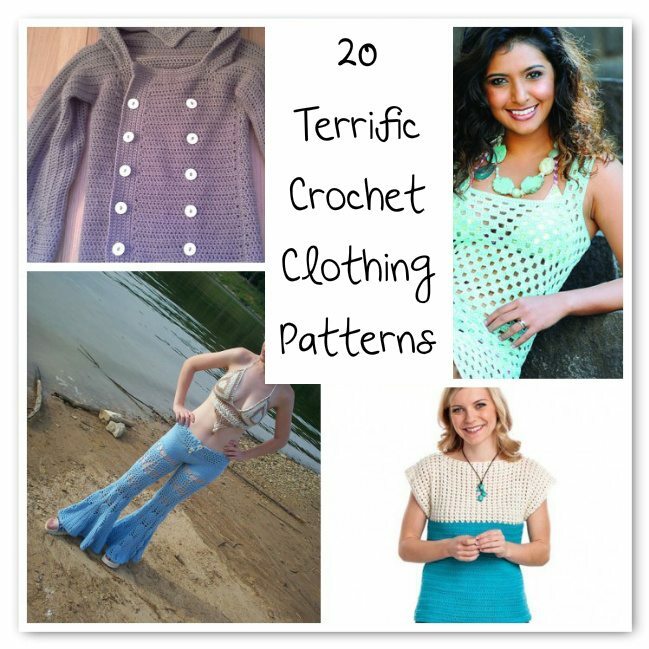 I’ve done several pattern roundups in the past highlighting great crochet garment patterns. 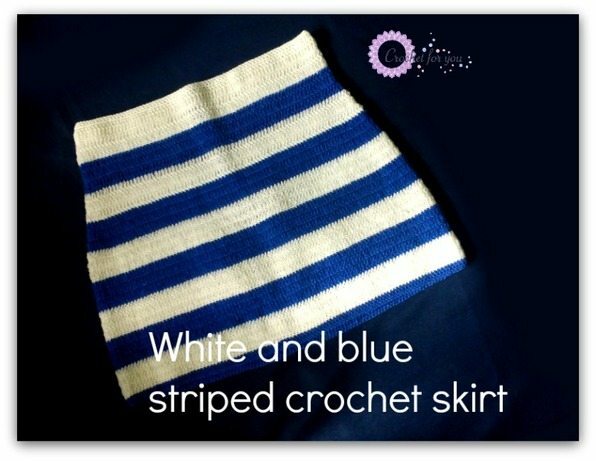 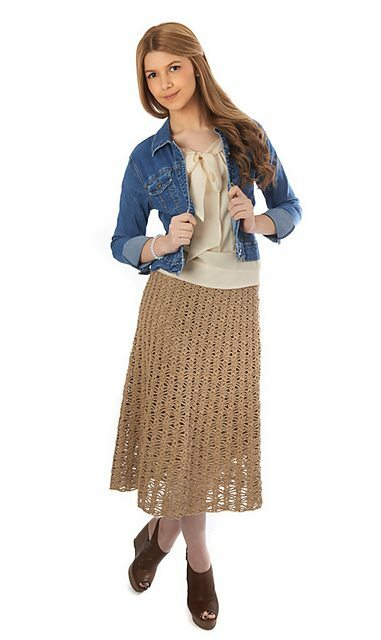 For example, I have roundups of the best free crochet skirt patterns for women, crochet girls’ dress patterns to buy or get for free, and white crochet dress patterns for women. 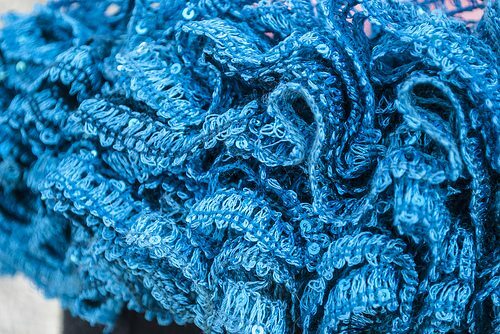 The fun doesn’t end there. 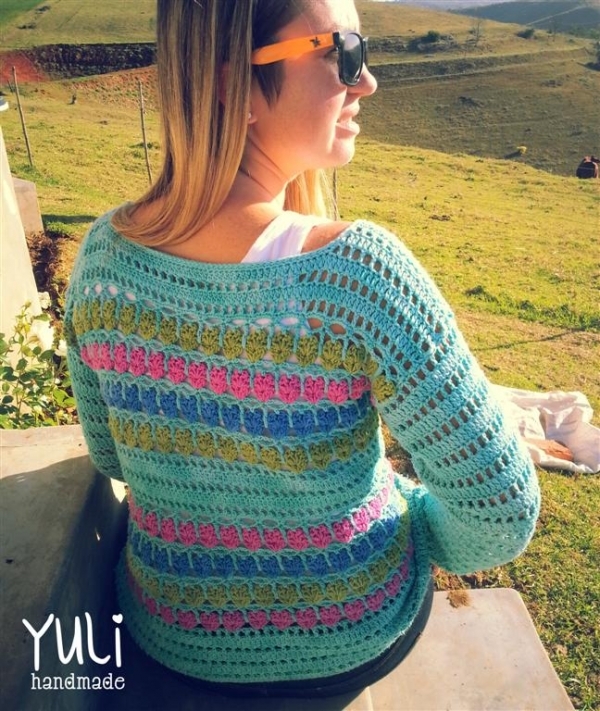 Today I’ve got a roundup of even more excellent crochet clothing patterns. 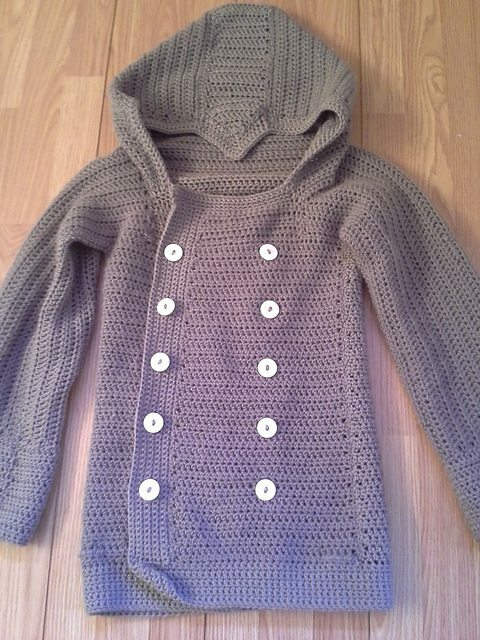 Coats & Clark free crochet pattern, designed exclusively by @kristinomdahl. 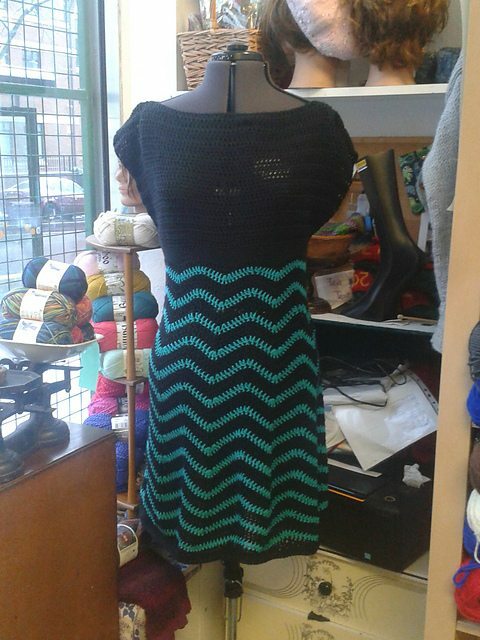 It is called the On-Trend Crochet Tunic Pattern. 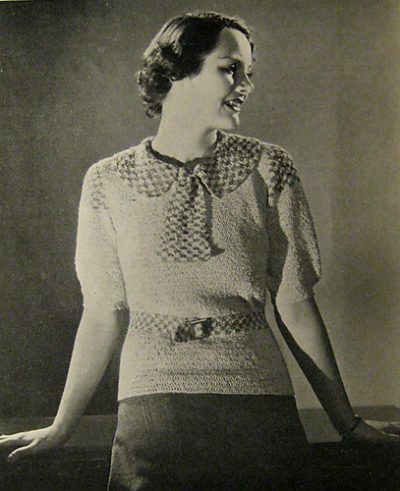 I love this detailed 1934 crochet sweater top with matching belt and ascot. 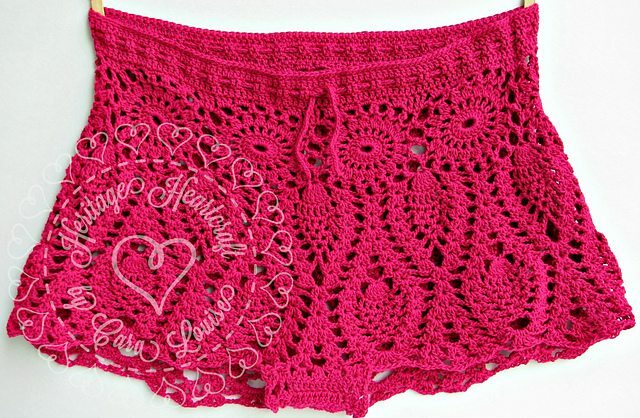 The free vintage crochet pattern is available online.